The law of unjust enrichment is the least known and understood area of the law of obligations. The law of unjust enrichment is the least known and understood area of the law of obligations. The subject has in the last two decades attracted immense attention in England where there have been very many significant developments, both in terms of the seminal judgments which have emerged and the continued exploration of, for instance, the juridical basis of the concept of unjust enrichment on the academic front. There is also the difficult problem of proprietary restitution which has taxed both the courts and the commentators. 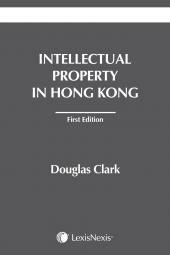 The present book considers both the Hong Kong and English case law, and draws upon academic discussions as to its interpretation. 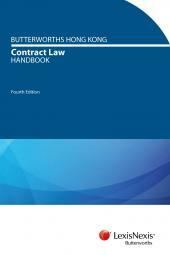 It contains, in the chapter on Historical Introduction, a helpful description of the legal history relating to the money counts, a good grasp of that history being essential to understanding the present law. It also considers the influence of civil law, which has been considerable and is not to be overlooked. Civilian learning had caused one of the most distinguished and important writers on the law of unjust enrichment to recant much of his earlier thinking on the subject, although thus far the case law has continued to progress using the recanted model which he had advocated. The book is intended to be of use to both practitioners and students. Clemence Yeung was admitted as a solicitor in Hong Kong and in England and Wales in 1993 and 1995 respectively and was called to the Hong Kong Bar in 1997. He was a part-time tutor on the University of Hong Kong''s PCLL course (Commercial Law and Practice) in 1997 -1999. 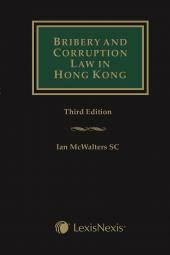 He is also a contributor to Halsbury''s Laws of Hong Kong Vol.18 (1) Maritime Law.